Bradford-on-Avon, Minehead & West Somerset Railway, Bath & Bishops Lydeard. 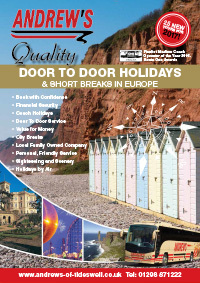 This short break gives you the opportunity to discover two of the West Country’s most famous Cities. Bristol was once a centre for heavy industry and has now reinvented itself as a hub of culture and creativity. Bath with its thermal water springs and its famous architecture, Abbey and flower filled streets. Bristol City Hotel is located in the city center, within walking distance of the harbourside and Cabot Circus Shopping Quarter. Kiln Restaurant, Temple Bar & Lounge. All bedrooms are en-suite, TV, free Wi-Fi, tea & coffee making facilities. Lift. to Bristol arriving at your hotel during the afternoon. Dinner in hotel. An excursion to the beautiful Georgian City of Bath, we enjoy a cruise on the River Avon and some free time before we make our journey to lovely Bradford-on-Avon, one of the most delightful villages in Wiltshire, you will have free time to explore. Returning back to the hotel. Dinner in hotel. A full day into Bristol and Harbourside, where you will take a cruise by Waterbus around the Harbour, this once run down docks area is now transformed into a world class venue with many attractions. You’ll have the afternoon free to explore the city. Dinner in hotel. 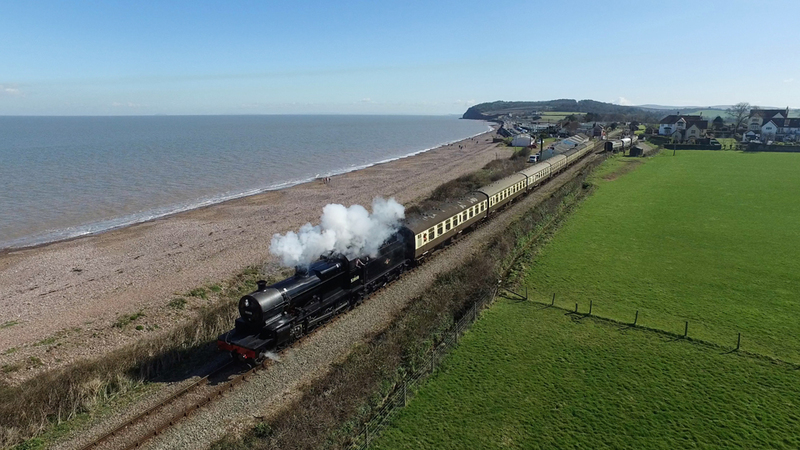 An excursion North to Minehead, where you will take the steam train along the former Great Western Railway branch line to Bishops Lydeard. Rejoining the coach returning to Bristol. Dinner in hotel. MONDAY: After breakfast journey home arriving at your agreed drop off late afternoon. Price is based on shared twin/double accommodation with en-suite facilities including breakfast, dinner, River Avon cruise, West Somerset railway, Bristol Harbour cruise, coach travel.